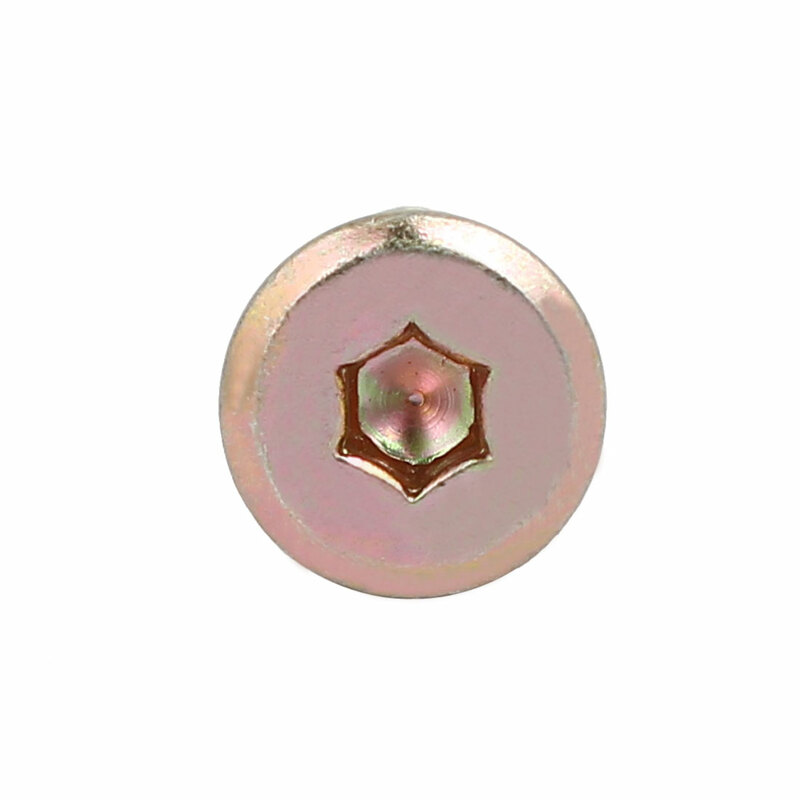 M6 Hex Socket Cap Screw Bolt. Bolts for joining wood, boards, kitchen worktops, cabinets, cupboards and a variety of other DIY projects. Bolt Thread Pitch: 1mm; Fit Hex Key Size: 4mm / 0.16"
Nut Size: 9.5 x 13mm / 0.37" x 0.9"(OD*L); Nut Female Thread Dia. : 6mm / 0.24"